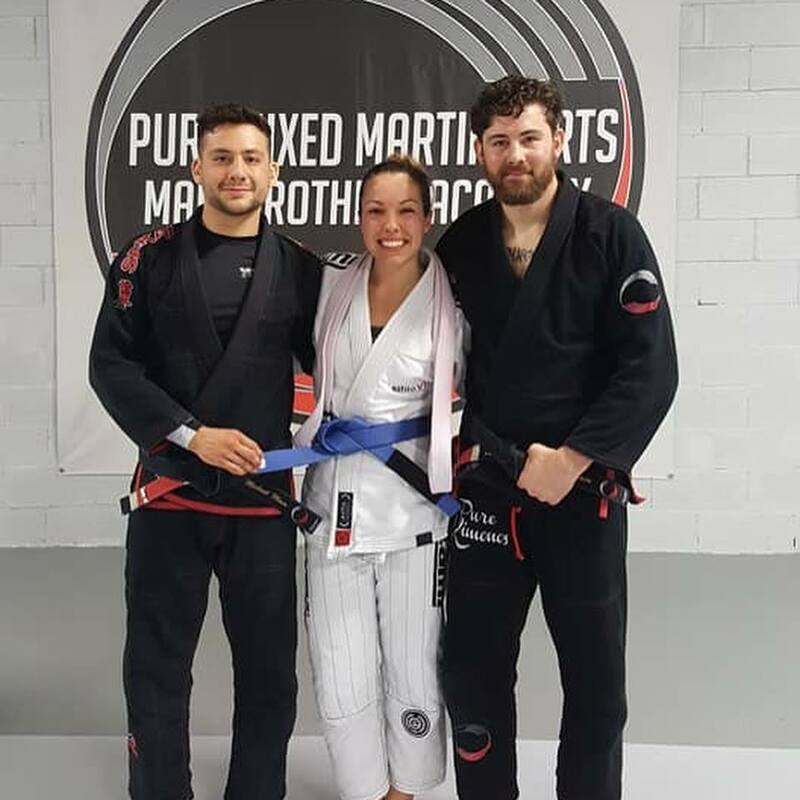 Try one of the fastest growing sports in the world at Pure Mixed Martial Arts. 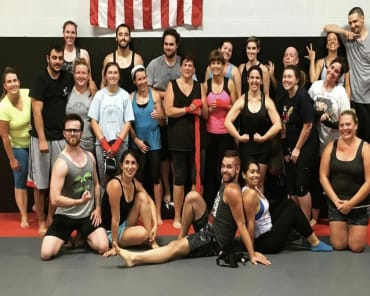 Our MMA program is designed to give our students an MMA workout which includes lessons in striking, grappling and defense along with conditioning and speed drills that will help you reach any goal. 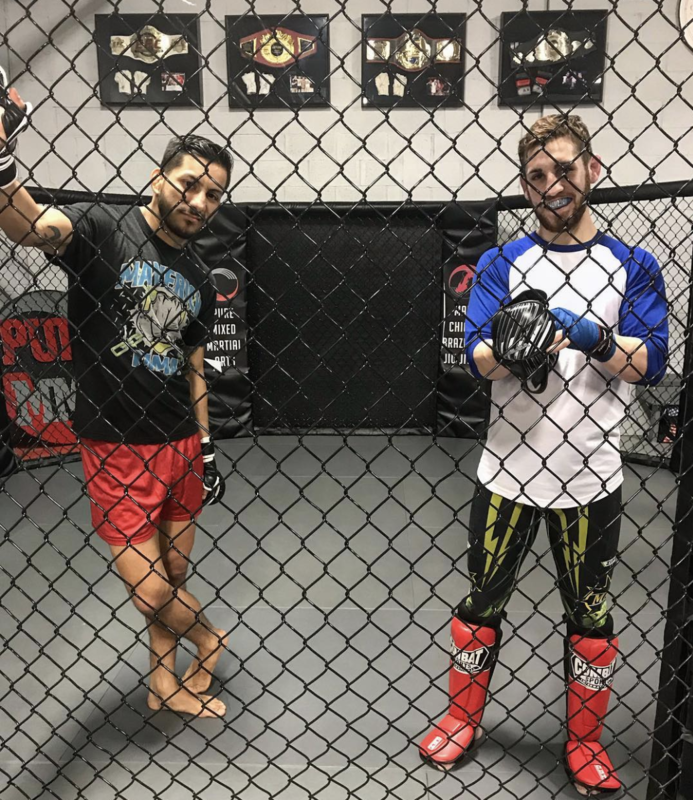 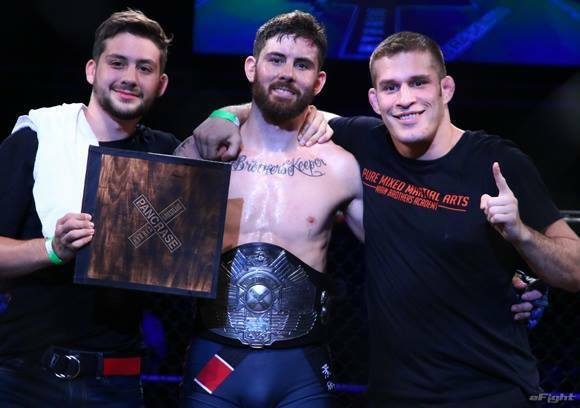 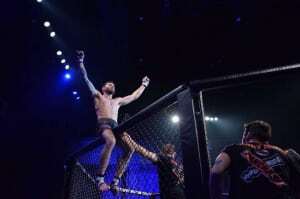 MMA is a combination of many different styles of combat sports, and at Pure Mixed Martial Arts, we bring the best of all the most effective martial arts plus quality fitness training to help build a complete Mixed Martial Artist. 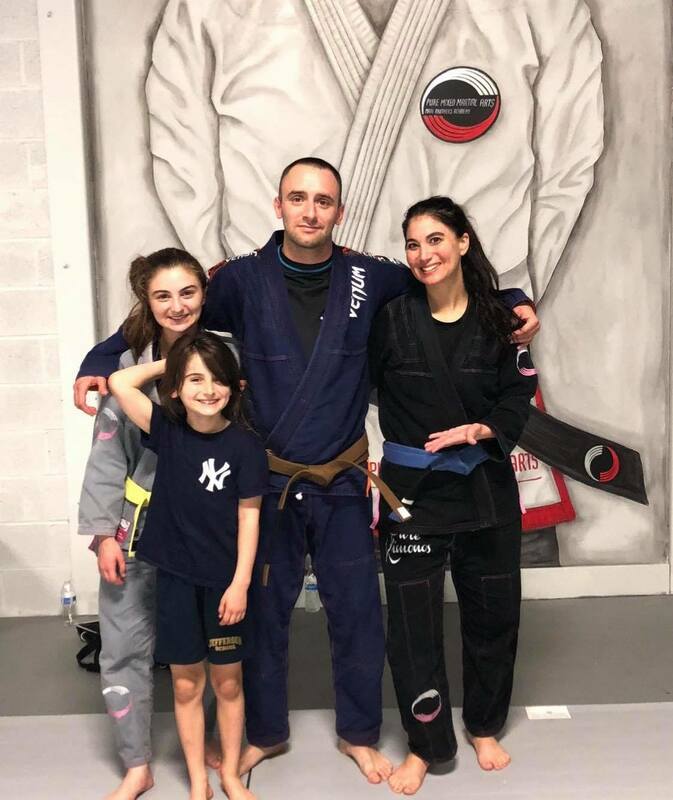 If you are truly interested in learning effective, practical self defense and Mixed Marital Arts skills, you won't find more experienced coaches anywhere in the Rockaway/Denville area. 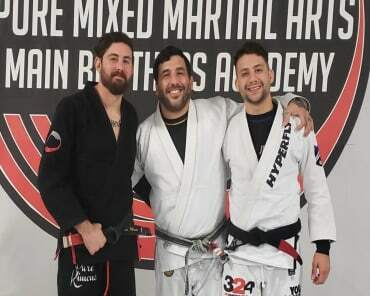 While many schools claim to have professional, experienced instructors, at Pure Mixed Martial Arts, we're the real deal. 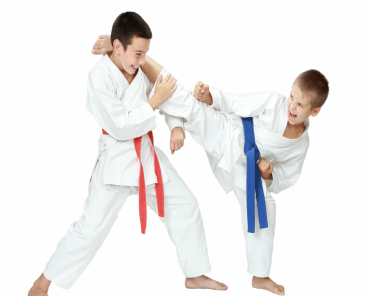 To find out more, just complete the short form on the side of this page. 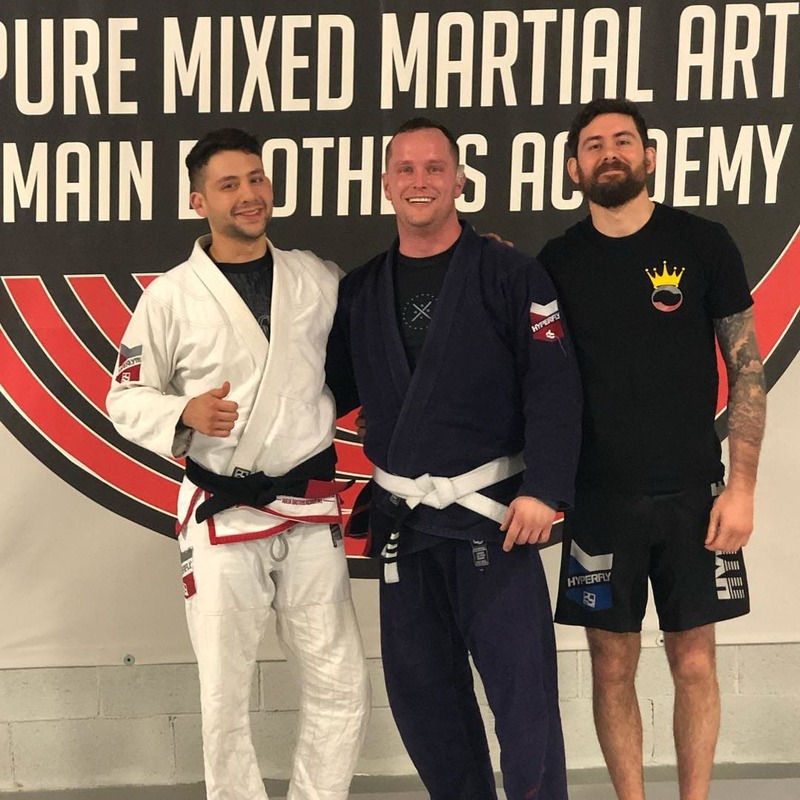 when you do, we'll give you everything you need to take advantage of this great deal and get set up to discover what the martial arts can do for you at Pure Mixed Martial Arts!